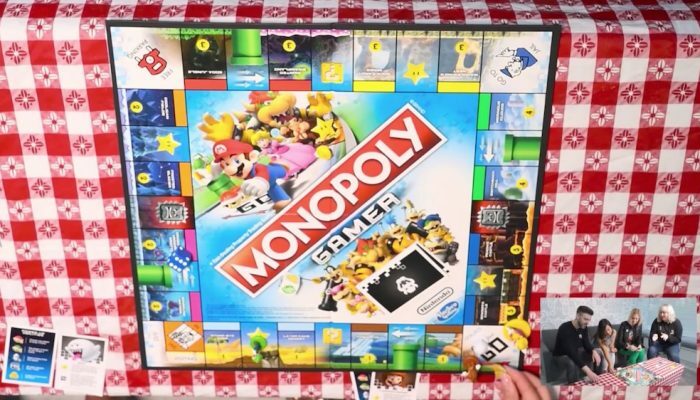 NintendObserver’s select content on Monopoly Gamer. Something tells me that Camille is French. 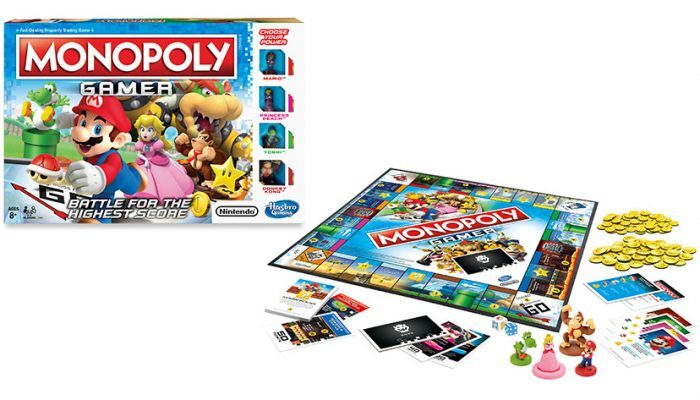 The Monopoly Gamer Collector's Edition is now available at GameStop prior to the standard edition's release in August.